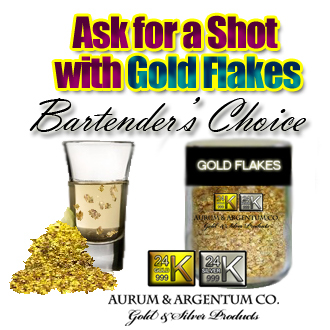 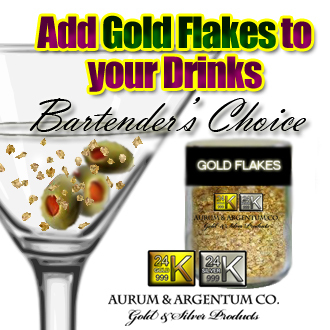 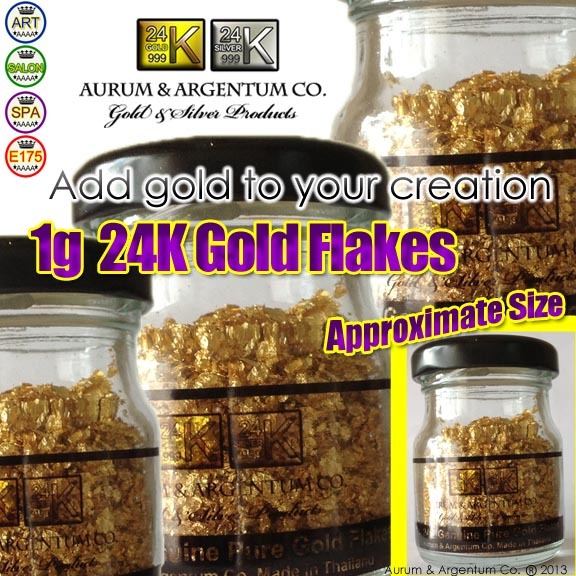 Aurum & Argentum Co 24k gold flakes. 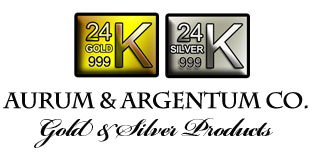 Click Here to see our products. 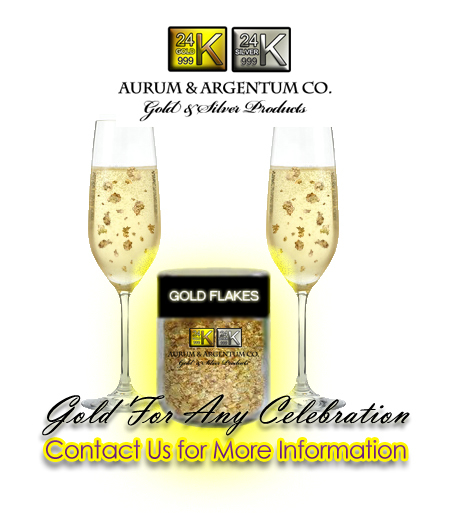 Contact us for gold flakes wholesale prices.